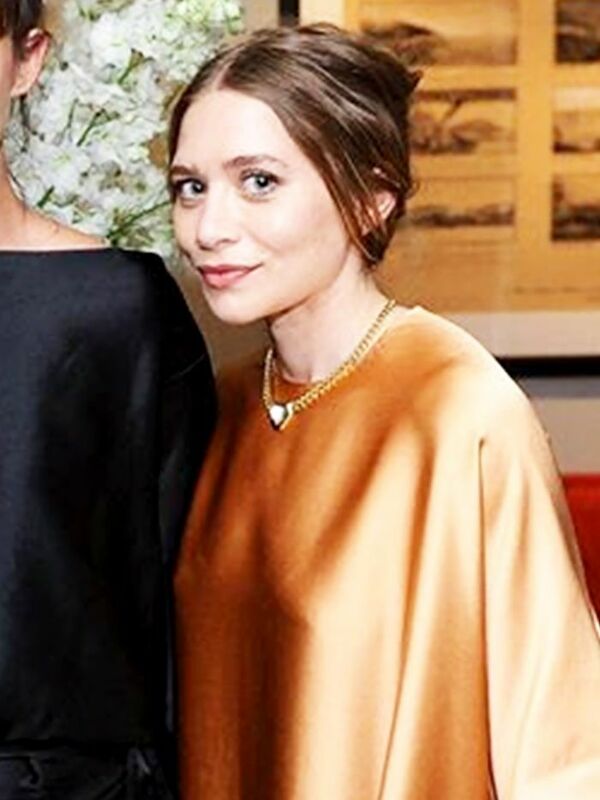 Mary-Kate and Ashley Olsen have played an integral part in our sense of style. We’ve depended on them over the course of the last decade for chic ways to wear our basics, and because we’re starting to toy with the idea of transitioning our closet staples from summer to fall, we turned to the duo for ideas on how to wear our button-down shirts. Scroll through for 21 Olsen outfits, and shop our favorite shirts when you’re done! Do you have a favorite look? Tell us which one in the comments, and head over to shop our favorite button-down shirts!